Overview: Remember when you actually did something about the cable clutter behind your television? No? Because you’re probably a lazy heap of skin like me! 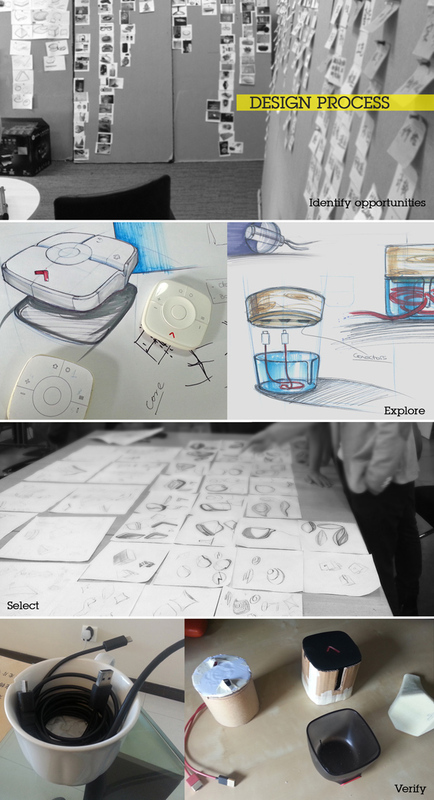 In comes the TVBOX with a design that makes our messy little world a better place to live in. The design integrates into the set-top box, a dreamy frosted container to house excess cables, so it doesn’t look like your television is having a “bad hair day”! 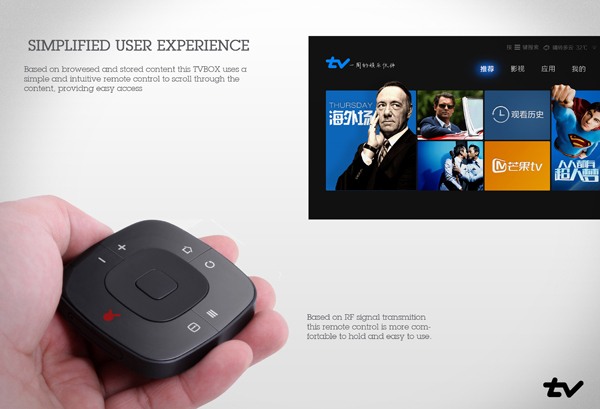 TVBOX is an iF Product Design Award winner.